Valencia Airport ensures you can arrive or depart without the stresses of commercial flights. 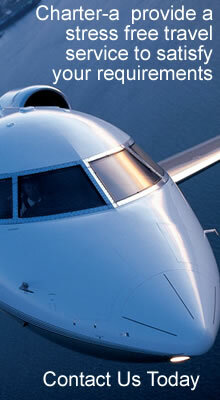 Charter-a provide jet hire for business or pleasure. We are contactable 24hrs a day for private charter quotes to any destination you request. We can assist with your requirements no matter how many passengers wishing to fly, to the location of your choice at a cost effective price. Our team of experts can provide you with the correct advice and we will tailor your travel arrangements to suit whatever the reason for your private jet or plane charter. Valencia Airport in Manises, also known as Manises Airport, is the 8th busiest Spanish airport in terms of passengers and second in the region after Alicante. It is situated 8 km west of the city of Valencia. Valencia, or Val�ncia, is the capital of the autonomous community of Valencia and the third largest city in Spain after Madrid and Barcelona. Valencia has a subtropical climate on the borderline of the Mediterranean climate (K�ppen climate classification Csa) with very mild winters and long warm to hot summers.Its average annual temperature is 22.3 �C (72.1 �F) during the day and 13.4 �C (56.1 �F) at night.